We are still busy with summer sports and activities, so I have built up a repertoire of quick and filling summer dinners. 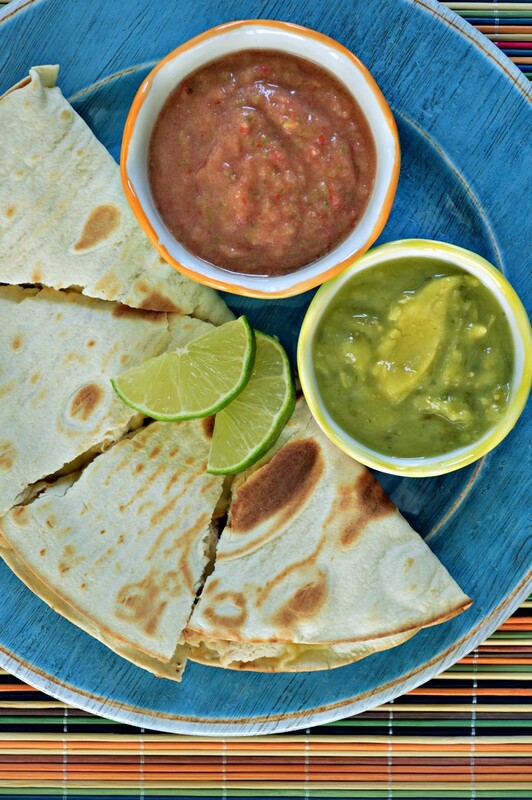 While we sometimes opt for easy grilled cheese sandwiches, I really prefer the Mexican version: quesadillas! 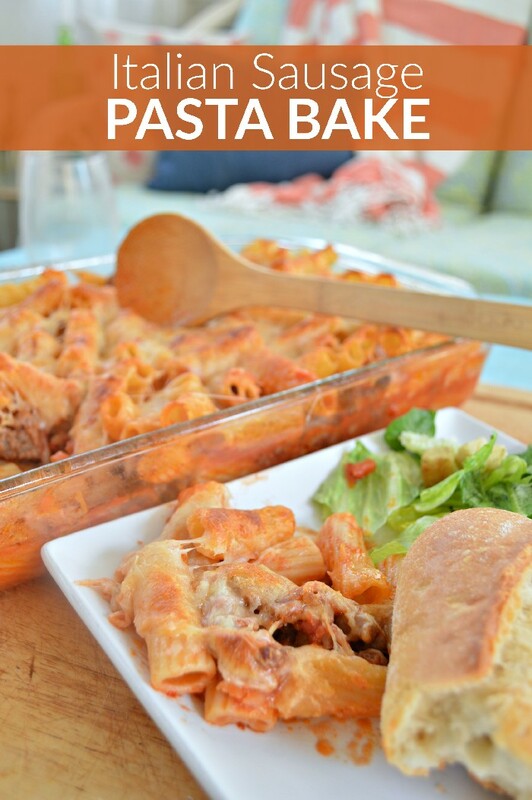 This version of the meal makes a hearty dinner and takes less than half and hour to put together. 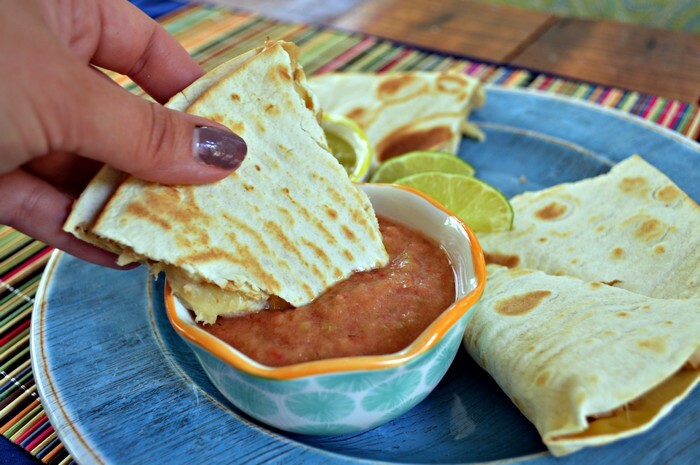 Read on to find out how to make simple stuffed quesadillas with tangy salsa! When I am looking to make a super quick dinner, I tend to take a little help from the grocery store. I grabbed a bag of Tyson® Grilled & Ready® Chicken at Walmart because it is so simple and convenient to make. I can take out what I need, heat that much up, and reseal the bag for another meal. I heated up the chicken in the microwave while I got to work on the quesadillas. I had never tried TortillaLand® Flour Tortillas before. I usually grab a bag of tortillas when I am in the bread aisle. The TortillaLand® tortillas were in the refrigerated section by the cinnamon rolls and pizza dough. These tortillas are made from 5 simple ingredients and have no preservatives, which is why they need to be refrigerated. In that same refrigerated case, I grabbed some special quesadilla cheese (better for melting) and some pre-made guacamole. I can make decent fresh salsa, but I haven’t mastered guac yet. While the tortillas were heating up on the stovetop, I made up a lightning quick batch of fresh restaurant-style salsa. I used Wish-Bone® Italian Dressing to add an extra zesty boost of flavor to the fresh veggies. Chop tomatoes, jalapenos, and onion. Add dressing and blend until smooth. Serve immediately or refrigerate. For a really hearty meal, don’t skimp on the quesadilla filling. I chopped up the heated through chicken and added it and the quesadilla cheese to the tortilla that had been warming in a skillet on the stove. Turn the heat up to medium, until the tortilla begins to bubble. 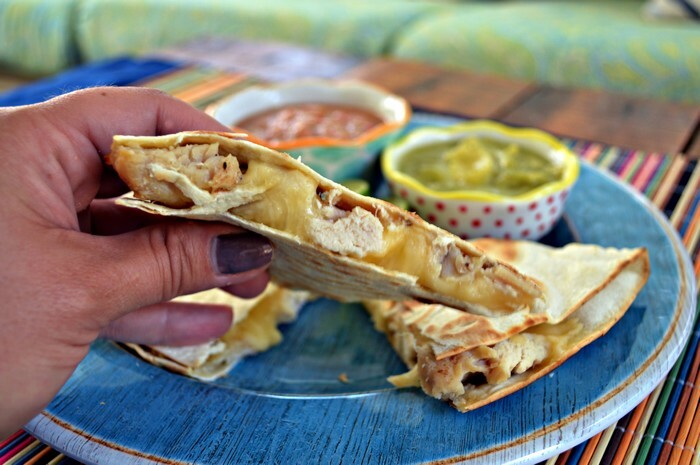 Fold the quesadilla in half, and turn the heat down to medium-low until the cheese is fully melted. 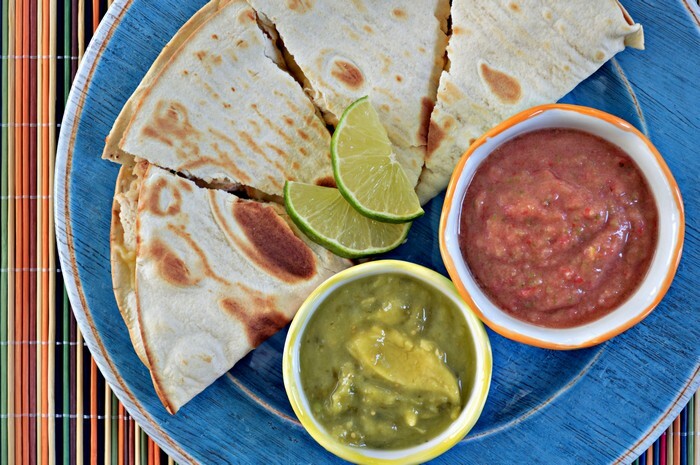 Transfer the quesadilla to a cutting board and slice it with a pizza cutter. 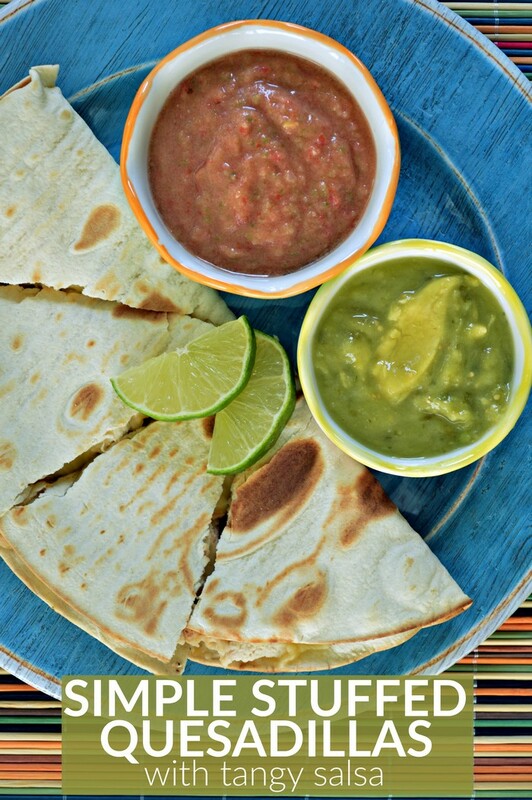 I served my quesadillas with the store bought guacamole and my tangy salsa, but you can add whatever toppings your family likes. 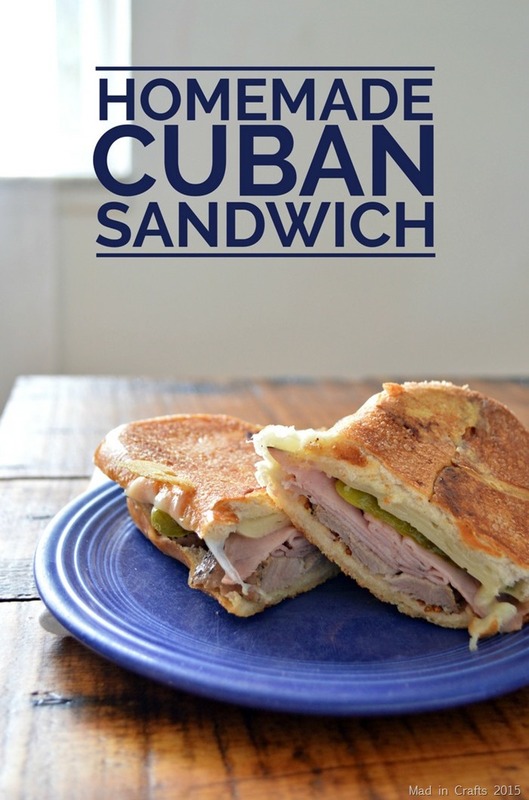 Add in some sour cream and shredded lettuce, or go crazy and top it with even more cheese! Wow what a great dinner idea!